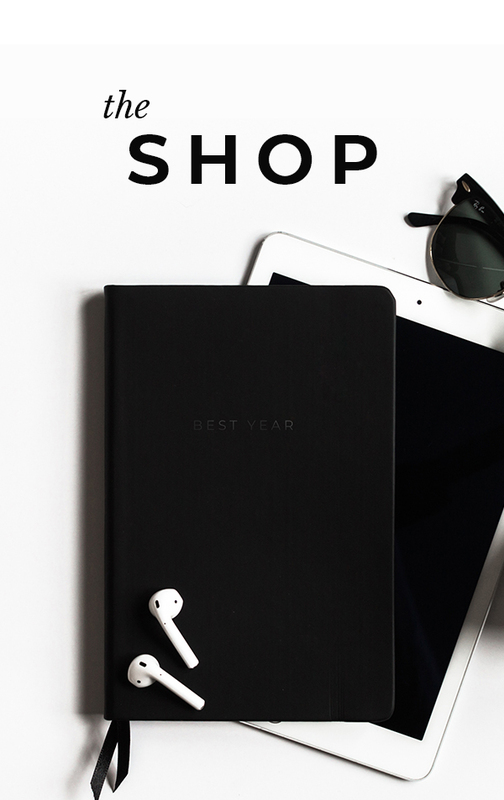 Staying organized can seem like a job in itself for most entrepreneurs and small business owners. Physical planners or to-do list apps are great for when you want to plan out daily tasks, but organizing larger goals and projects can prove to be difficult. For me, this is where the app "Trello" comes into play. I first discovered Trello three years ago, but I'll admit I only used a small percentage of its full functionality. It was the perfect place for me to create lists upon lists, but unfortunately, that's all I used the app for. Within months I had stopped using Trello, and I was back to old habits of being less organized, and losing my focus on what I was working towards. Three years later, and with a newfound focus on life and business, I'm back to using Trello. Currently, I am working on 3-4 different projects, and to keep these projects better organized I needed to have solid systems set up to ensure I'm able to stay on task and focused. With each project I work on there are multiple facets that I need to focus on and keep organized. For example, if I'm starting a new business there's everything from product development, launch strategy, marketing, and finance that I need to stay up on. When you don't have a system in place, it's easy to get overwhelmed. There are three main components that make Trello: Boards, lists, and cards. When you first start using Trello, you will create and name a board. Boards serve as an area to place your lists. Within these lists, you place cards that hold information like checklists, photos, comments, etc. Having lists help me keep things in focus, and allows me to organize all my ideas, tasks, and information. The photo above shows a board I have created for the first product I'll be launching on Amazon within the next couple weeks. Within these cards, you can attach images, add comments/descriptions, and even add my personal favorite, checklists. This is just the way I structure my board, but the beauty of that app is there is no right or wrong way to use it. It gives you amazing tools that help keep you on task and lays out the entire picture. Cards can be moved from one list to another, and when you're done with one and no longer need it you can archive or delete it. I love to create checklists within my cards. Nothing more satisfying that hitting 100% complete! Within Trello cards you have so many features that you can utilize. If you're using Trello to help achieve your goals, you'll really like taking advantage of the due date feature. You can set due dates that keep you on track to completing them. If you have an Apple Watch like me, you'll especially love this feature because Trello will ping your watch to remind you about what you need to complete! I've only recently started using what Trello calls "Power-ups". Power-ups are 3rd party features that give you added functionality. For example, if you have a Google Drive account, you can connect it to view your files and folders (in real-time). With the free version of Trello, you're only allowed one power-up per board. But if you want to take advantage of all Trello has to offer, you can pay $9.99/mo and use an unlimited number. Do you have a team of employees or someone you want to collaborate with on a project? Trello gives you the ability to invite others to your boards so you can collaborate with them. I've been using this feature with the team I'm building for Social (the app that I founded AND will be launching soon). It allows everyone on the team to update the progress that's been made to help keep everything on track. You're going to be especially favorable of Trello if you collaborate with your team or company uses Slack to communicate. 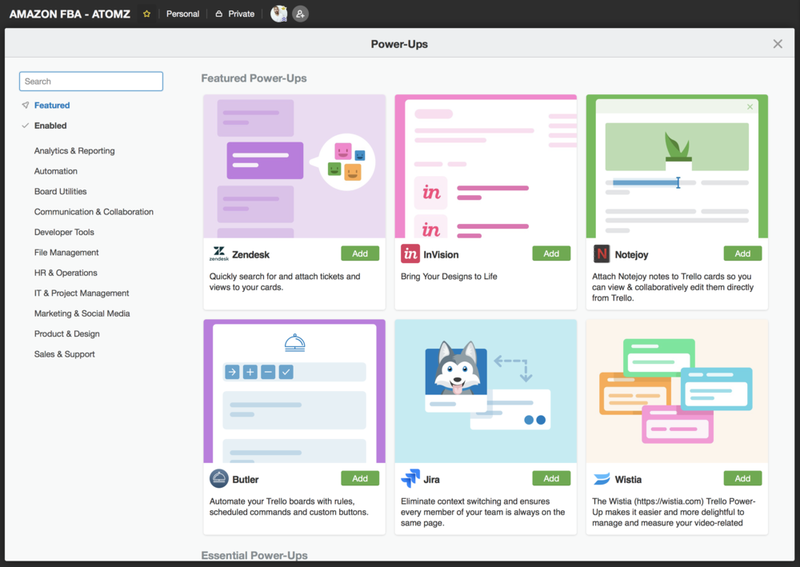 You can connect certain Slack channels via a power-up, so whenever you make updates to anything on your Trello board it will notify the slack channel of the updates. As I mentioned, I feel like I've only scratched the surface to what Trello can do. The board that I showed you above is one out of 7 boards I run for life/business. If there are any project management programs you love to use, please let me know in the comments below!